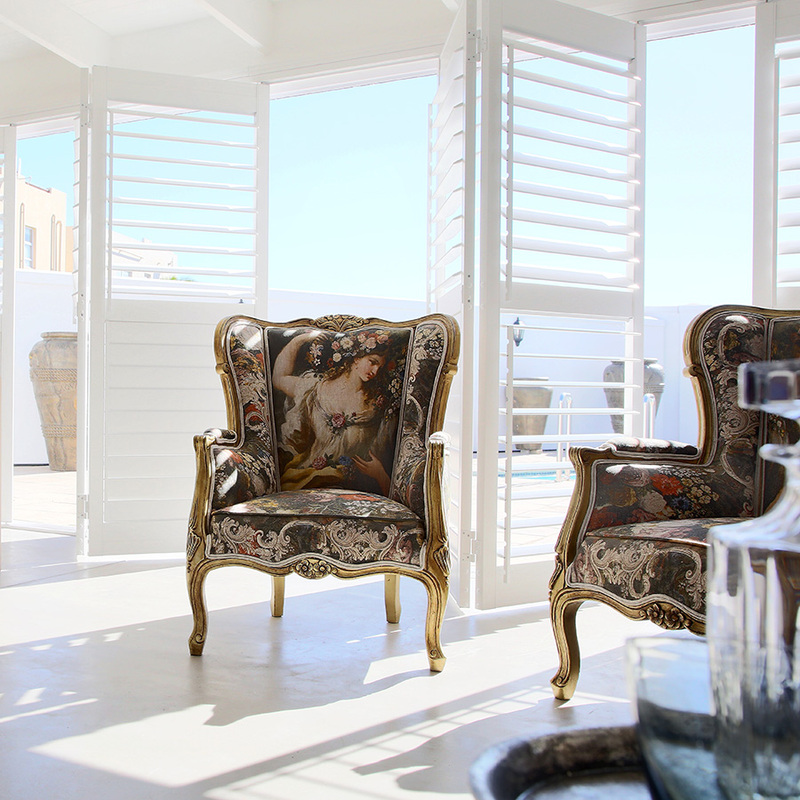 Why compromise between security and beauty? 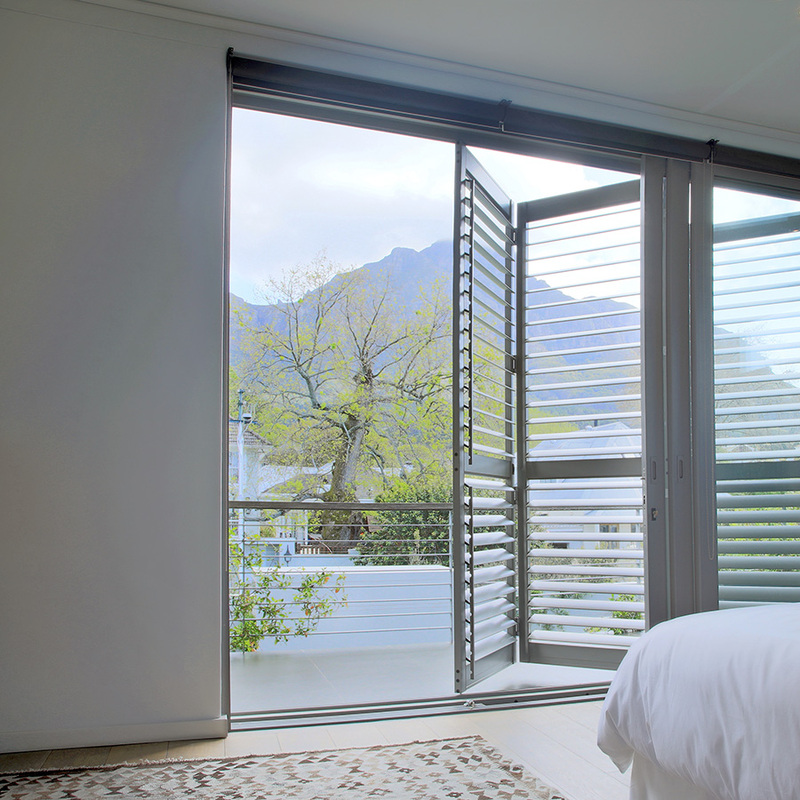 Why settle for having to secure your views with industrial looking products that offer zero light control or privacy and thereby forcing you to spend on drapes, curtains or blinds as well? 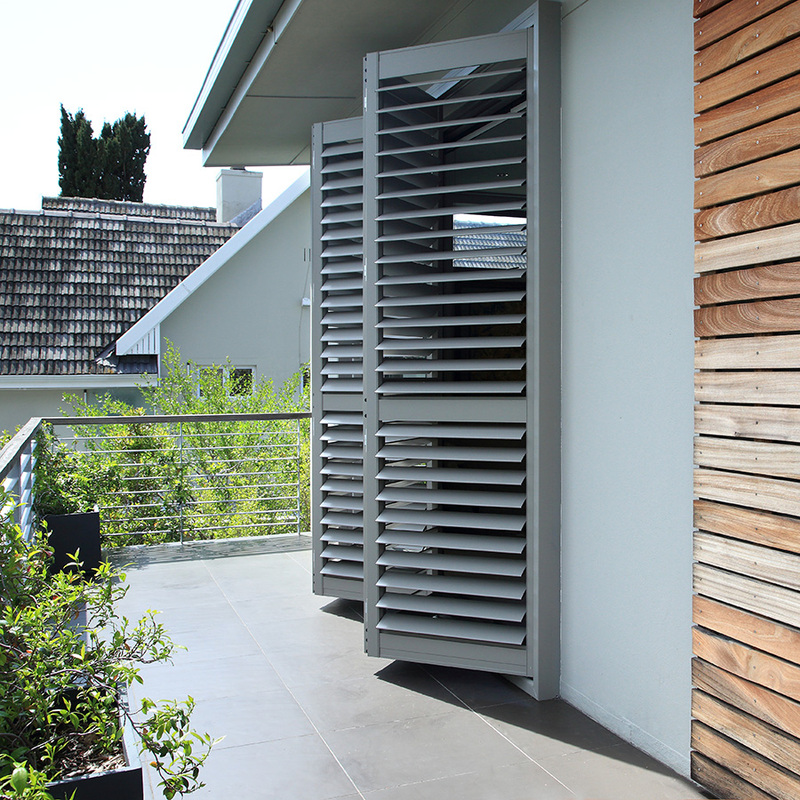 Security shutters offer all of the functional benefits of both burglar proofing and light control products in one beautiful combination. 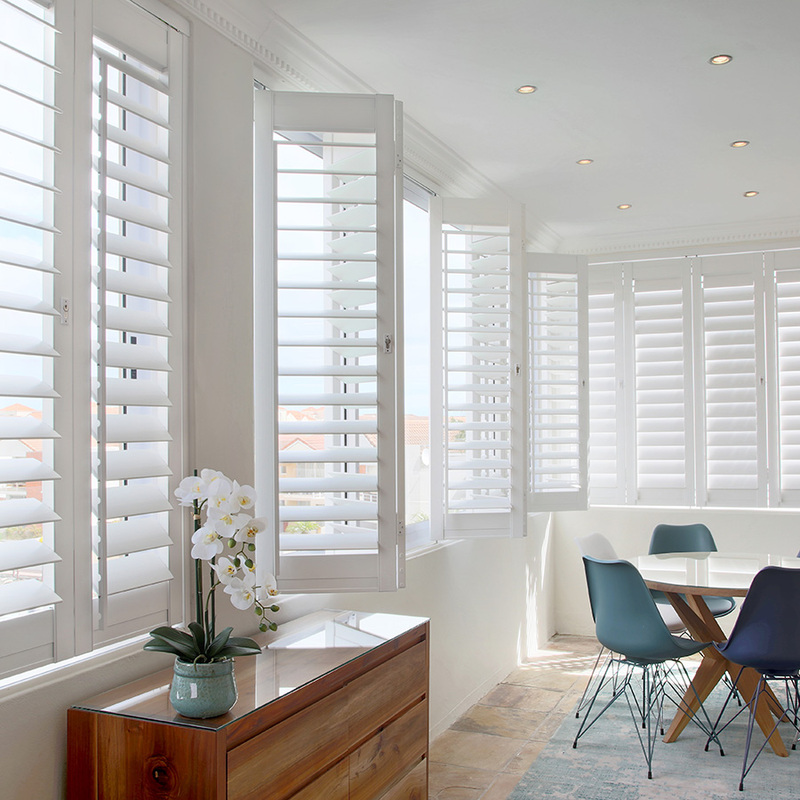 A massive benefit of installing shutters is the cost saving of getting both your security product and light control product in one. 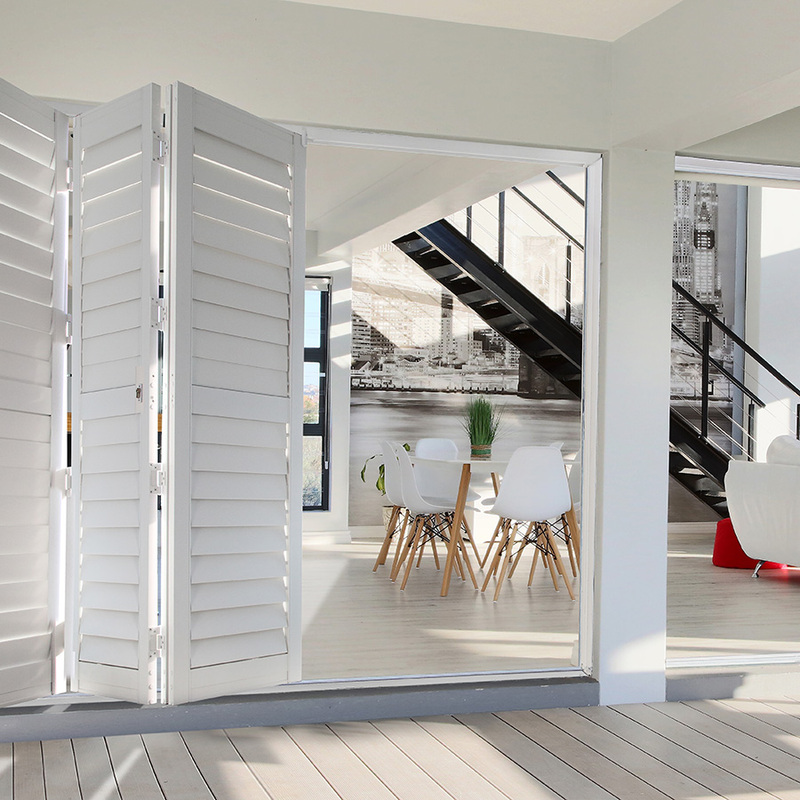 The versatility of shutters means that light control, security and privacy can be conveniently addressed in one installation and without sacrificing aesthetics.